When the swallows return to Capistrano, they don’t need ground transportation. But when you are headed back to Rancho San Juan Capistrano from one of Southern California’s airports, you’re going to need some help. Why risk a ride with Uber or Lyft? Take the stress out of that journey and leave the driving to Car Service Orange County. Sit back, relax, and we’ll get you to the airport in time for your flight, or back home safely and comfortably after your travels. 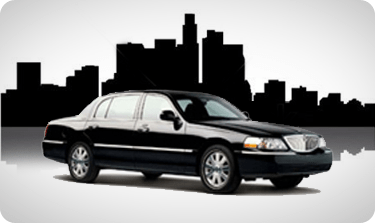 Whether you need a ride to or from LAX or San Diego Airport, or if you are headed for a wedding, corporate event or other occasion, Car Service Orange County will provide comfortable and affordable Rancho San Juan Capistrano transportation at a flat-fee rate. We know you have several travel options these days, but not all of them are created equal. 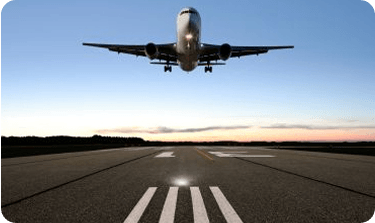 Why trust your next airport trip to or from Rancho San Juan Capistrano to the luck of the draw of getting an honest or competent taxi driver? With Car Service Orange Country you’ll avoid unreliable cabs and Ubers, as well as high airport parking fees. Instead, you’ll enjoy a safe, pleasant journey, with a courteous professional driver at the wheel or has been carefully screened by a company that has served this community for three decades. 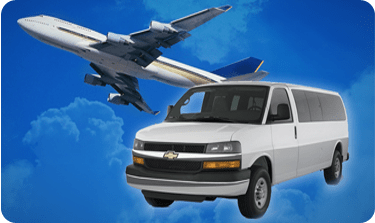 Questions about transportation to or from Rancho San Juan Capistrano? Our private town car service customer service team is here to assist you.